Comfortably furnished apartment, a triple room with shower and toilet and satellite TV, balcony. Kitchenette and dinette. No food in the apartment available (salt, pepper, coffee powder, sugar, ...)! 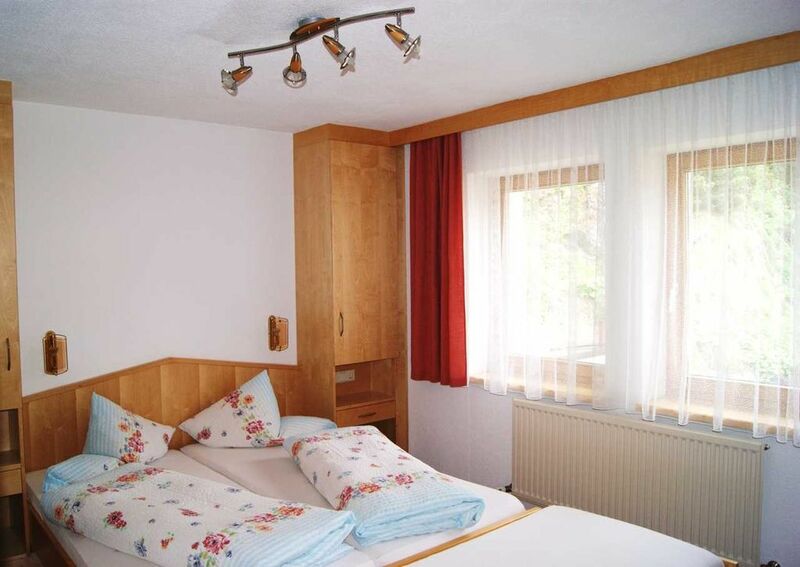 Welcome to the house Weisskogelblick!Our house is located in Ventertal, in the small village Winterstall. Spend with us, surrounded by three thousand, your vacation. Separated from party hustle and apres ski, enjoy a relaxing time without hassle and stress. Winterstall is located about 12 kilometers south of the ski area Sölden and is only 17 kilometers away from the top ski resort Obergurgl-Hochgurgl. It is only 6 kilometers to the tranquil Mount Vent. In winter, a free ski bus to Sölden, Obergurgl and Vent runs several times a day. However, it is advisable to arrive with your own car, as there are no shops and restaurants in our village. In less than an hour, in the summer, you can reach the Passeier Valley in South Tyrol via the well-known high alpine road "Timmelsjoch". In summer there are countless cycling opportunities for mountain bikers, downhillers and racing cyclists, in the area. The beautiful hiking trails in the Ötztal make every hiker's heart beat faster. In winter, winter sports enthusiasts get their money's worth, whether skiing, snowboarding or tobogganing, there is certainly something for everyone. Winterstall is located at 750 meters above sea level, in winter, winter equipment (winter tires, snow chains) on the car is absolutely necessary!